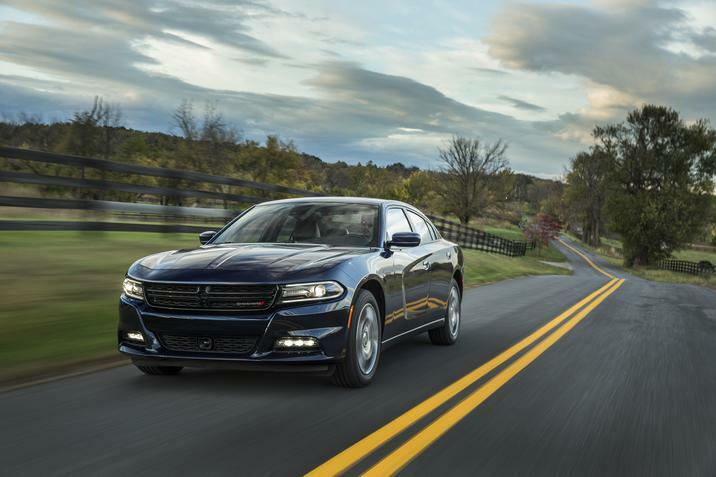 Dodge Charger Earns Residual Value Award for The Third Year in a Row! The 2017 Dodge Charger has earned the Residual Value Award for the third time in three years! This recognition comes from the ALG, an industry authority on automotive residual value projections in the US. They analyze nearly 2,500 vehicles every year to provide consumers with the information. ALG recognizes 26 vehicles with segment awards. The awards are based on the 2017 model-year vehicles. 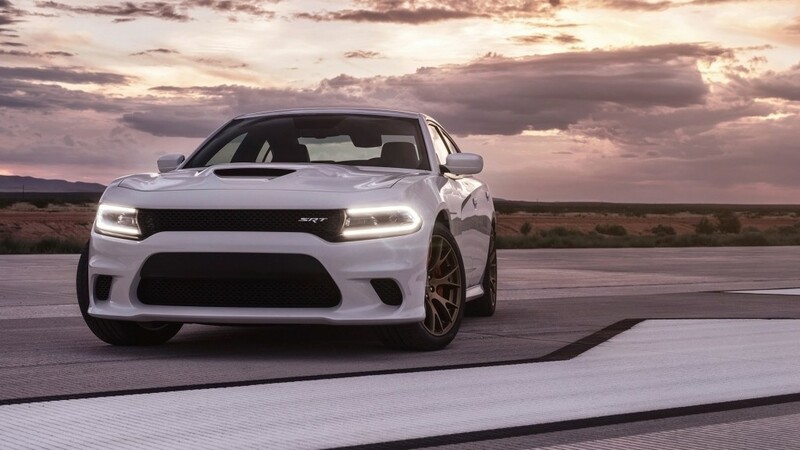 Earlier this week, Dodge announced that the unveiling of the 2015 Dodge Challenger and Charger will be happening at the New York International Auto Show. The show is open to the public Friday, April 18 thru Sunday, April 27, but the reveal of the new Challenger and Charger will happen during the press preview on Thursday, April 17. It is possible to see the reveal without a press badge, though. There will be a Livestream webcast at 11:30 AM EDT. To view the Livestream, click here. 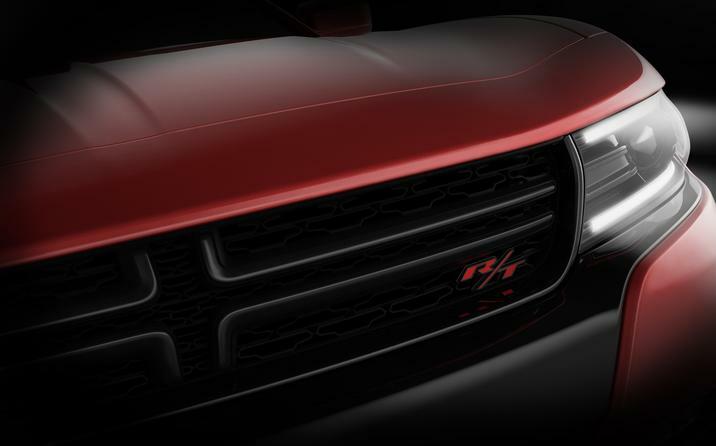 A press release from Dodge hinted that Dodge’s major presence at the New York International Auto Show is a preview of what Dodge fans can expect with the brand’s upcoming 100th anniversary. In many ways, Dodge seems to be stepping up their game this year with the 2015 line-up. The Dodge brand is well-loved, and it would be easy to rest on their nostalgic laurels for their 100th anniversary. 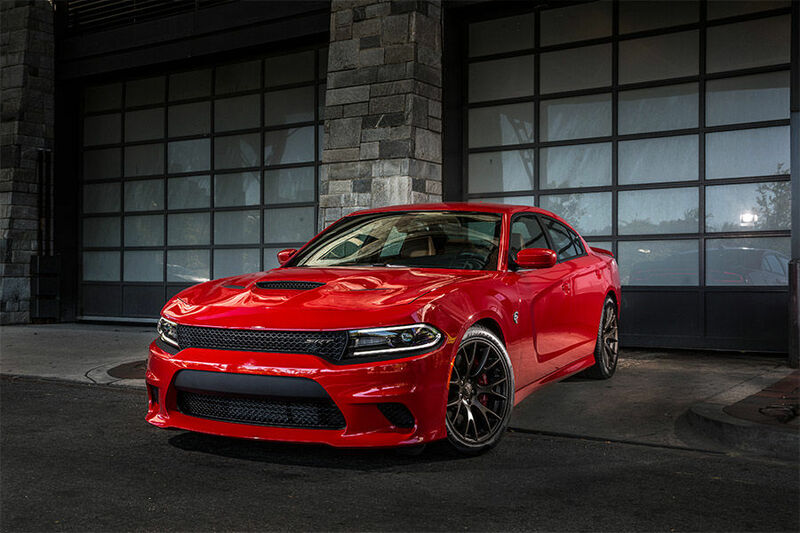 Instead, they are giving the 2015 Dodge Charger a “full-body makeover,” a gutsy move, and Dodge fans will get to give their thoughts on the new look after the reveal on April 17.